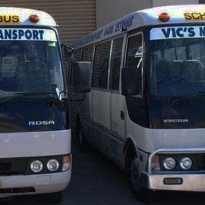 We provide a fantastic variety of quality and affordable bus tours, covering a wide area for our customers’ convenience. 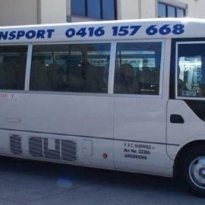 So, whether you want to take a trip to Penrith Valley, the Blue Mountains or The Hunter Valley, we can transport you there in style and comfort. Alternatively, if you would like to explore the Jenolan Caves, Mudgee or the Cowra Wine Regions, then our drivers can take you wherever you wish to go. 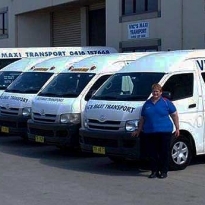 With more than 20 years of experience in providing bus transport in the area, and with extensive travel experience, Vic has a wealth of knowledge about the region. Our other drivers are all similarly knowledgeable about what to see and do in the area, so we guarantee a great experience every time. From the Central Coast to Sydney, just tell us where you want to go and then leave the rest to us. 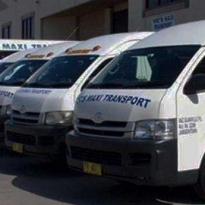 Our tours can begin from any area in Sydney, so why not give us a call today to book your next outing. If you decide upon a Blue Mountains tour, then our charter bus services to this region cater for both day tour sessions and overnight tours. Passengers can either choose their itinerary, or we can recommend what to do when you're there. From visiting wineries to dropping by the cheese factories or olive groves, there are many great sights and things to do in the region. If you’re travelling with family and friends, then you’ll probably just want to relax, so why not leave the organisation to us and enjoy your trip in style? Whether it’s a group of one or 24 people, we can provide the service you need.